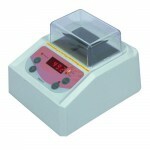 Categories: Bench top Micro, Centrifuges. 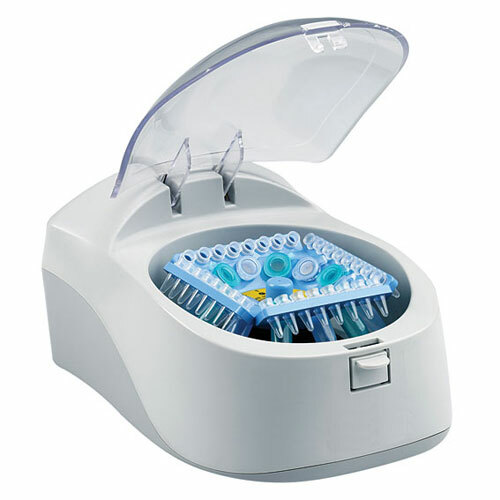 Quickspin is perfect for microfiltration and rapid spin-down of sample from the walls and caps of microcentrifuge tubes. Occupying less than 6 inches square of bench space, the Quickspin has a very small footprint, making it easy to use in the lab. Rotors and adaptors, which may be easily interchanged, are supplied as standard to accommodate 1.5 ml, 0.5 ml and 0.4 ml tubes, as well as 0.2 ml strips and individual tubes. 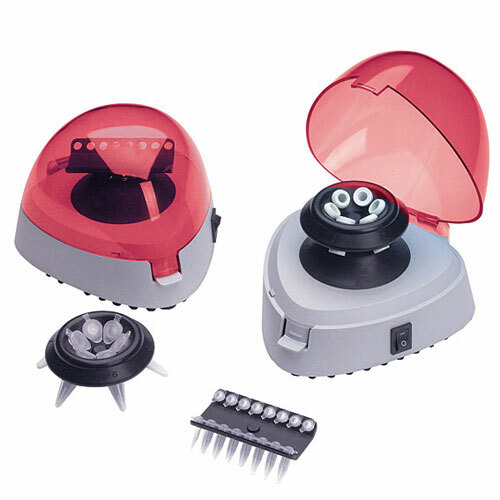 A highly durable stainless steel hinge pin facilitates easy opening of the translucent lid, while an on/off switch is located on the side of the centrifuge to start and stop operation. 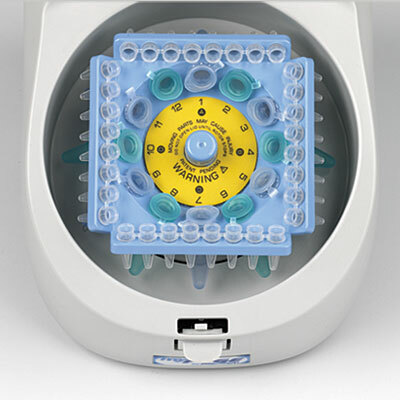 Alternatively, with the switch in the ‘on’ position, the centrifuge can be started and stopped by closing and opening the lid. 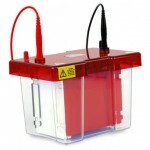 To receive updates on product developments, submit your email address here.